If you don’t have the spare cash lying around to start up your business idea, start selling things you no longer need. 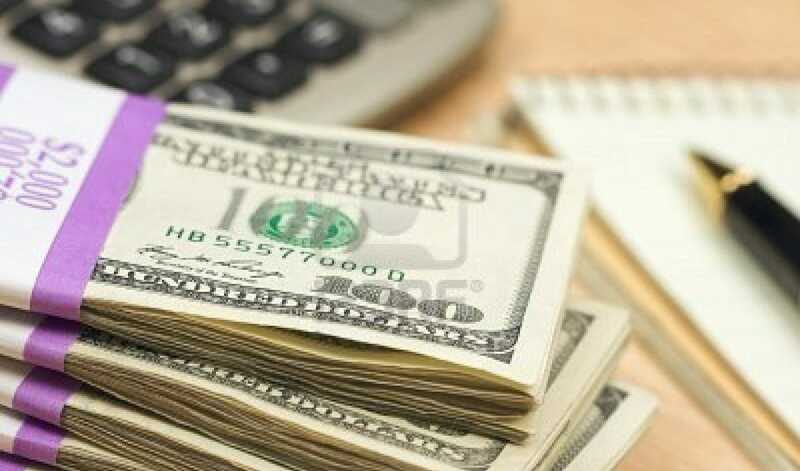 Visit sites like Craigslist or eBay, or visit a pawn shop like montedepiedad.com, to gather some start-up cash and utilize it as a money-making investment. Investing in the stock or bond market will help you save for the long term. Depending on how comfortable you are, there’s a variety of financial investments that can add to your income. Instead of working for your money, let your money work for you. However, be smart and always keep the info of a securities attorney handy, especially if you have a stockbroker. Lead generation us essentially the act of creating consumer interest into a particular product or service for a business. Leads are ideal for building lists for e-newsletters or sales leads, for example. You do the up-front work for free, then land a small business owner an account. Many business owners would be happy to pay you a monthly residual income. If you consider yourself a great writer, don’t waste your talents: put them to good use to make cash! Blog and make it popular, then sell advertising using Google AdSense or email companies who could benefit from advertising on your site. You can even put some affiliate marketing links on your site. Love to blog about fitness? Join GNC’s affiliate program and earn 12 percent of the sale. Learn more at: http://www.gnc.com/affiliate. Forget the banks. If you need funding to get your creative project off the ground, head to Kickstarter to get your friends and family in on the act. This site is deal for artists, musicians, filmmakers, designers, and other creative specialists who need to connect with the right resources, support and funding to start a new venture. Sign up on Upwork to build your profile; then, you can start bidding on jobs. The best part about it is you can work from home doing what you love, whether that’s writing, consulting, editing, programming or designing websites. This online network of professionals can hire you to do their work, and you make some extra cash. Investing in the stock market is always a great way to generate cash. You just have to be careful who you entrust with your financial information. Here at Thomas Law Group, we specialize in recovering losses for investors. If you should need our services, please give us a call at 800-797-9888.